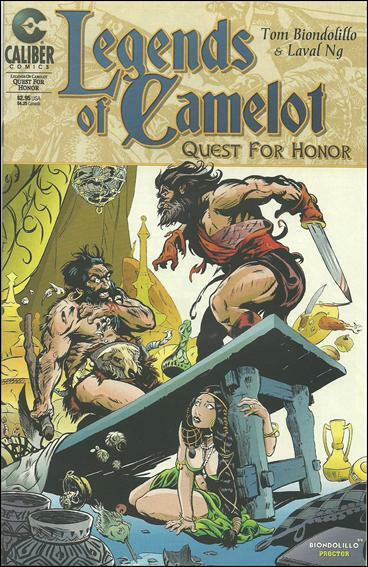 Tom Biondolillo has worked for such companies as Caliber Comics and Dark Horse Comics. He’s contributed to the Aliens, Predator, & Star Wars comics there. His most recent work is Deus Futuro: be Gods. Let’s welcome him back to DragonCon!